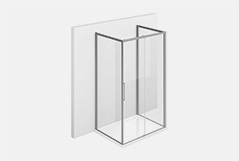 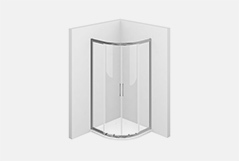 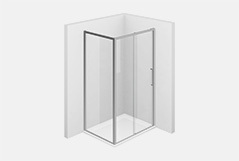 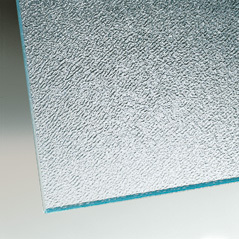 Shower enclosure with sliding doors for rounded shower trays (R. 38 cm) The fixed glass parts are inserted into profiles with self-locking seals, guaranteeing an absolute overall stability and excellent water resistance, without use of silicone for bonding and sealing components. 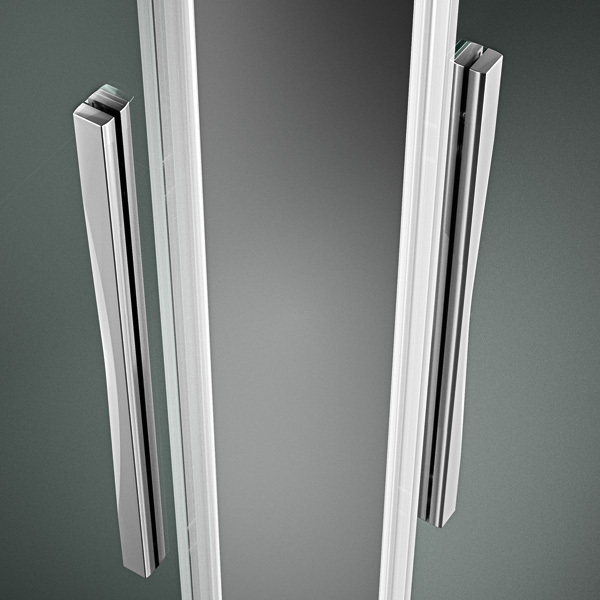 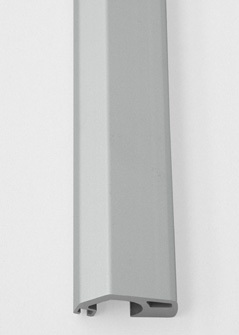 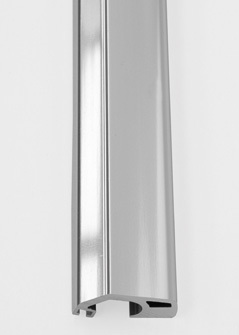 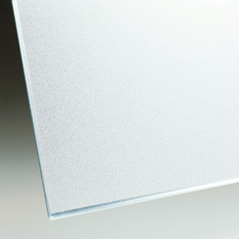 The perfect sliding of the doors is guaranteed by sliders with double ball bearings. 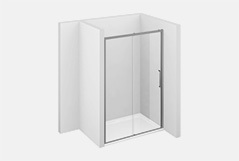 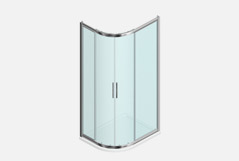 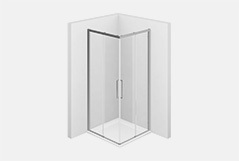 Shower enclosure with sliding doors for rounded shower trays (R. 38 cm). 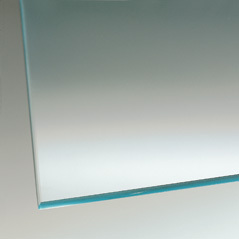 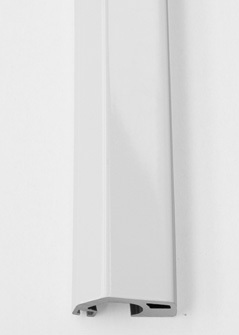 Extensible 3 cm each side. 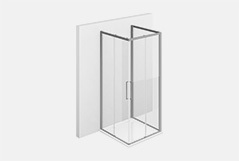 NOTE: Suitable for round shower trays R. 38 cm. 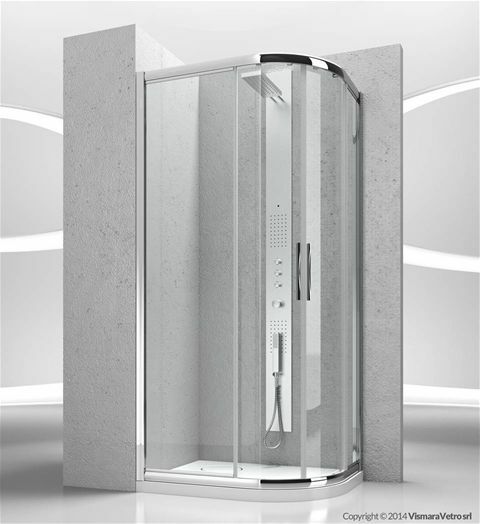 The radius of the rounded shower tray must be checked by the customer.